As we wave a warm bye-bye to a current year which leaves behind some enormous and fond memories of loving someone and being loved, of tremendous success and some not so successful plans, of some fulfilled dreams and yet some desires to be accomplished; one thing that we all feel in common is the anxiety about what the upcoming days and months have in them for us. Since the times immortal human races have tried all the trims and techniques to predict the future by learning the movement of stars or reading the palms no matter what ever the approach is but the ultimate aim is to unfold the secret of future and let them known. Astrology being one of the most reliable source of knowing the future basically prepares us to plan for all the good things coming up in future and also warns us about the evils we are about to face. With astrology you get to know answers like when will I get married and to whom. In the next few paragraphs it is an attempt to summarize the upcoming year 2018 for the different Sun signs, by the most experienced astrology content writers so that you are best prepared to face the future and rearrange all your facts and figures accordingly, as someone has rightly said that, “a known enemy is much better than an unknown friend”, similarly even if the prediction is not in your favor, keep yourself firm and solve all your issues well planned and resolve them well. Hope reading it will satisfy little speck of your anxiety about the upcoming year 2018.. Happy reading..!! 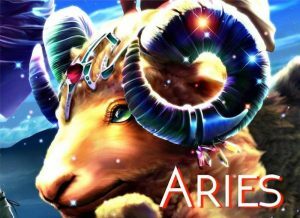 Aries – The sight of your stars suggest that you need to put in some extra efforts in order to achieve your set goals, on the contrary you shouldn’t try any new assignments in this year. The suggestion is to stick to your current roles without making and planning any changes in them, as the time is not favorable to try your skills in anything new. Just be calm and composed and put in best of your efforts to give the best result in what so ever you have in hand without hunting for new experiments. 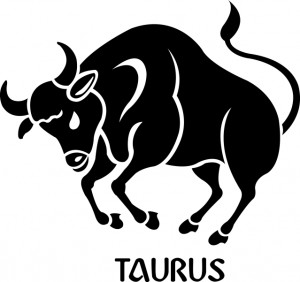 Taurus – The year 2018 planetary positions has a bunch of mixed results for you. Your stars suggest that it’s not that the winds are not blowing in favor to let the kites of your dreams fly high but the efforts required to take it to the desired height need to be little more firm than the usual. So take the control in your hands and let the winds be in your favor and take you to the new heights of dreams and success. Gemini – Dear Gemini though the master planets of your sun sign the Saturn who is the master of the hard task and the Venus the dear one are in clear state of incineration with each other , which makes it obvious that though you are putting in all your efforts to put an end to your search of your desires , but it will be possible only in the second week when Saturn falls in the correct direction in 2018. 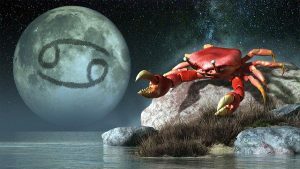 Cancer – Your emphasis has always been on a multidimensional growth of your own self in all facets, be it professional growth or rising high financially the year 2018 has it all on your cards, the planets are aligned in such a way that all your dreams will come true. But as the saying goes “no pain no gain”, take the charge of your actions and make your plans so strong and well coordinated that there is leap to miss on anything as there are some flashes of minor ups and downs in your daily schedule. Leo – Since you are a ruler by your fate and stars, this ability of ruling and grabbing the attention is clearly visible in your planetary position. 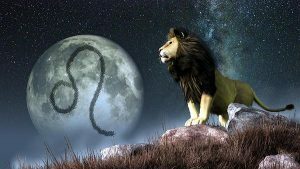 The Leos are blessed with the skill of being the head turners of the people around them, and this is certainly well proposed by your stars too. But instead of being over confident about this be cautious in all that you plan, and give the best of yourself in day to day jobs as there are some signs of trouble in your usual smooth drive. Be confident and cautious that’s what the trick is. 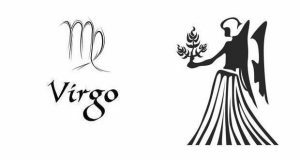 Virgo – You are a perfect designer of your own dreams and aspirations and you seem to have the working plan to bring reality to all that you dream of, this is also clearly reflecting in your 2018 horoscope. Though the main planets of your horoscope Saturn and Venus are not at peace with each other initially but you need to stay focused on your dreams and wait for the right time to let all the things fall in the line. Remember if things are not going how you planned them to, you need to change the plan not the goal. So wait patiently until the second week of January and after that your planets will be in peace with your plans. 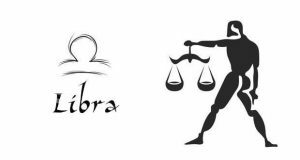 Libra – It seems that you have been a keen planner on making a sound plan on upholding a great success on your professional fronts, and you will be amazed to learn that Jupiter the planet has been generous enough to support all your plans in most of the stretch in 2018. But the only issue is the burning conflict of the two planets the Saturn and the Venus in the initial beginning days of the year. So the start could be little rough and tough but it comes with a smooth drive ahead. 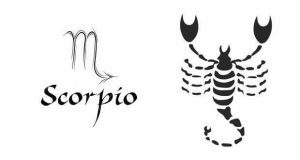 Scorpio – You have all the reasons to celebrate and keep your spirits high as your planets in the year 2018 clearly indicate that this year is meant for enormous growth and expansion as the Jupiter is falling in line to bring prosperity to you. With the support of the planet Mars, the two rule your sun sign and are clear indicators of a good fate in the year 2018. But keep yourself focused and be cautious as the Saturn moving in the third house and reminds of the extra vigilance to be taken. 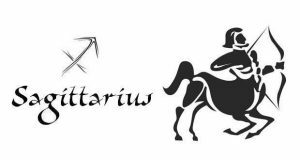 Sagittarius – The stars and the planets positioned in the year 2018 suggest that this year you need to be more inclined in planning things for yourself growth and take measures to up raise yourself on the professional grounds. The Saturn being positioned in the earthly Capricorn rings a bell for you to be attentive about your finances and handle them with utmost care and attention. It is strongly recommended to adopt a practical approach in money matters. You must also prioritize saving money in 2018. 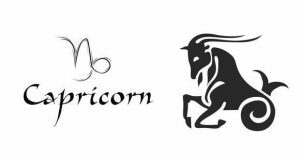 Capricorn – The Capri’s in the year 2018 are going to have the desired number of opportunities to play with. 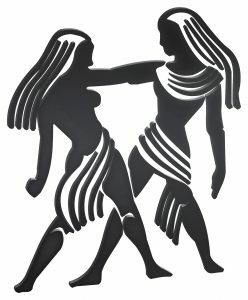 Even though there is a clear dispute among the major planets of your sun sign, but Saturn the ruler of your sun sign has been kind enough to align well with the Venus. The entire heat of combustion between the planets will be at peace from the second week of January, so you can plan your actions accordingly and have the desired results. 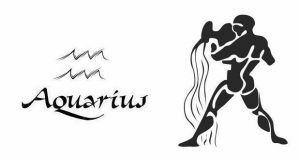 Aquarius – Your horoscope show the movement of the Saturn, who is also the ruler of your sun sign and is frequently travelling through Capricorn to the 12th house almost entire year. This to and fro movement of the planets make the sight of your desired direction little blur which might also bring you in state of some confusion, as in which roads to take in order to move forward. But from the second week of January onwards you will be clear about your doubts and you will better know your limits and what so ever is a hindrance in your journey. 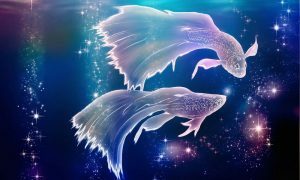 Pisces – The opportunity and a chance that you had been waiting for to present your mental caliber and potential seems to be in position in the year 2018. Though there isn’t any scope or sight of improvement in the skills that you possess. Jupiter the ruler of the Pisces is all set to take on the tenth house and with the frequent movement throughout the year is making a solid ground for you to jump high and catch the dreams you have possessed as the base is sound for all the leaps just bang on!! 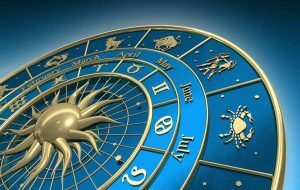 These are the accurate horoscope predictions for the year 2018, and a good astrology content writing sample by astrology content experts. If you wish to request content marketing services for astrology along with digital marketing services then get in touch today.